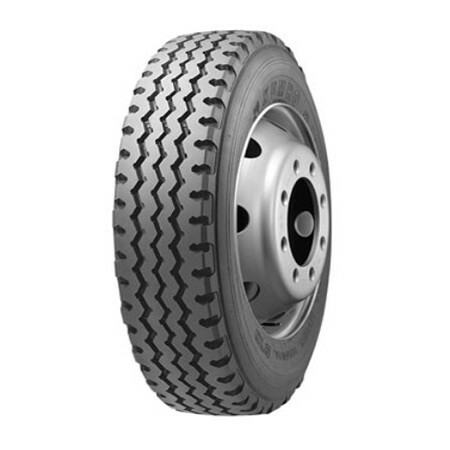 KMA03 tyres from Marshal are high quality options available at a great price to make sure you get the best performance with high levels of traction, stability and responsiveness in both wet and dry conditions. High water drainage levels also help to make sure you have full control of your vehicle at all times and this gives you the confidence to get the most out of each journey and make sure you have the best fuel efficiency levels possible. Don’t miss out on KMA03 tyres for your journey.